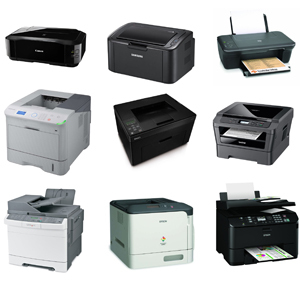 Pentagon provides multi-function laser printers, monochrome laser printers, colour laser printers and inkjet printers from a range of manufacturers including Kyocera, Fuji-Xerox, Brother, Canon, Epson and HP. The multi-function printers have scanning capability and can scan to smartphone as well as to a computer. 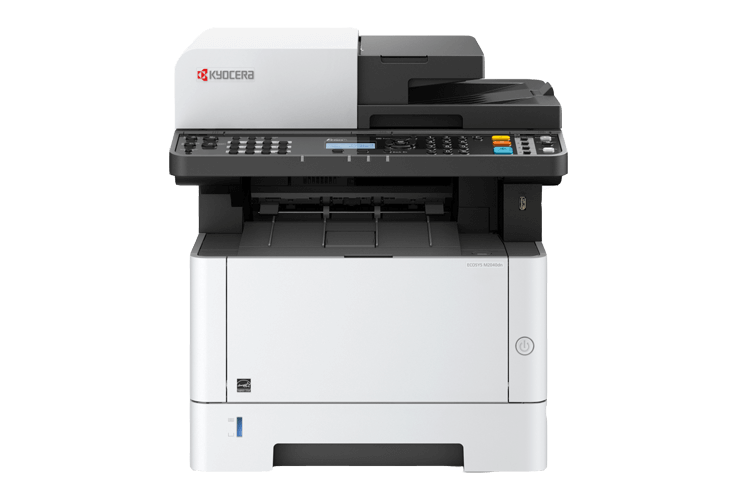 If workflow is required with document management, then a standalone scanner is the better option when compared to a multi-function printer. Pentagon provides network and flatbed scanners, portable and film scanners with scanner software. When a document is scanned on a dedicated scanner, Pentagon have software available to scan to a document management system for each scanned image: scan to email, scan to print, optical character recognition to Microsoft Word and Microsoft Excel, scan to mobile, scan to Google Drive, scan to Salesforce, scan to Dropbox, scan to Evernote and the scanned text image is PDF searchable. The list of dedicated scanners we provide includes flatbed and scan-through scanners from Epson, Fujitsu, Avision and Plustek. We are also holding a sale on printer toners. Check out our list of toners here!